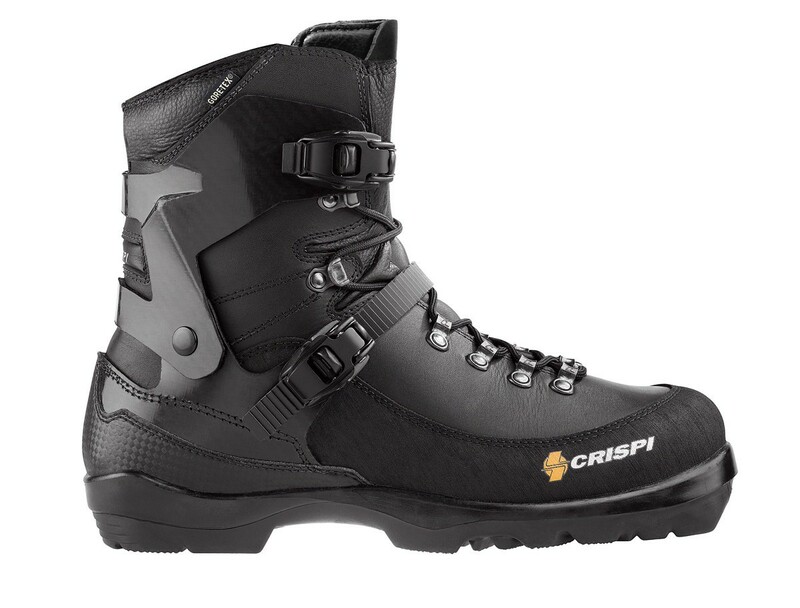 The Crispi Svartisen BC are the most successful nordic backcountry boots in market of the standard Nnn Bc. They combine quality construction and excellent fit. 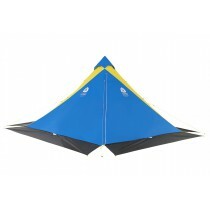 The Svartisen allow you to ski on any terrain and in any condition. 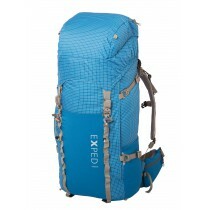 The model design allows freedom of movement forward / backward while having an optimum lateral support. The Svartisen Nnn Bc are made with full grain leather of the highest quality. They are equipped with modern technology allowing maximum control of the skis. For use in all terrain: flat, downhill. 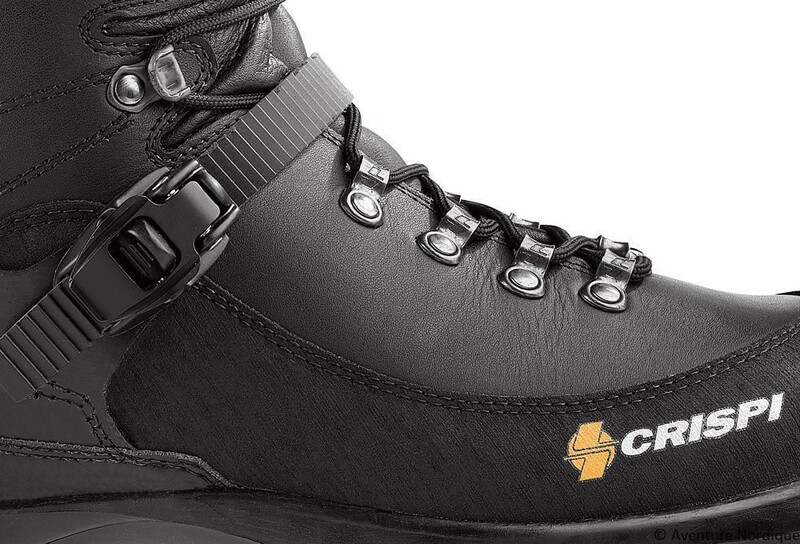 The Crispi Svartisen make backcountry accessible to all: comfort, support, control and lightness. The special Skeleton Frame is made by Thermoplastic Composite Fibre. The CRISPI® Skeleton Frame CSF was born from the experience developed by the company in the Telemark skiing world, field where CRISPI® is and has been world champion for years. 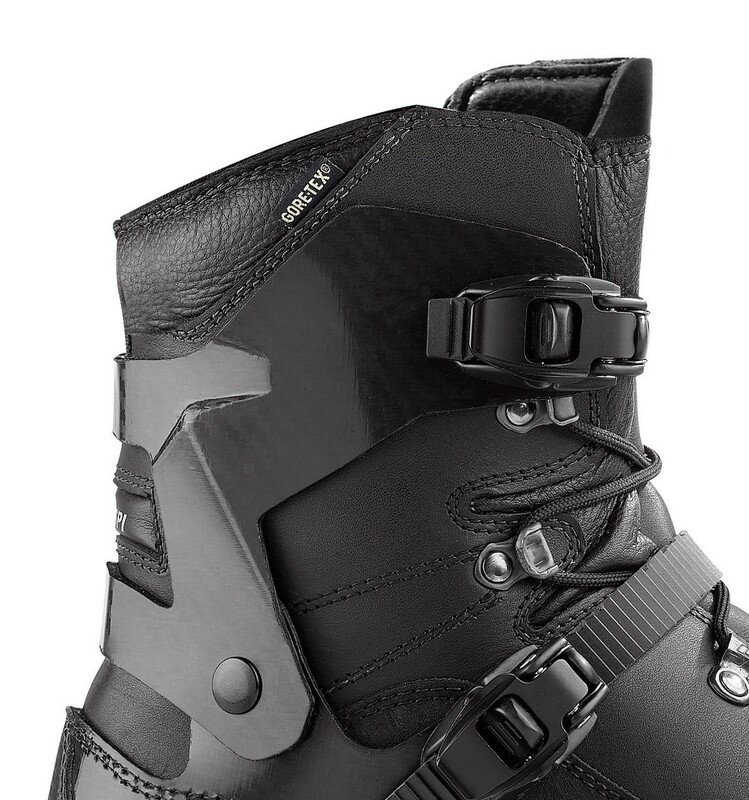 The characteristics of a Telemark boot of the latest generation are maximum stability while twisting, together with a right and gradual foot bending: both these qualities are ideal for a trekking shoe. The CSF system, thanks to two lateral containing supports allows the maximum torsional control ensuring however the best foot bending. The CSF system achieves levels of performance usually reached by high altitude footwear with however much lower weight and more comfortable walking. Hi- The boot looks good. I need a replacement for my old Alpina NNNBC buckle boots which are falling apart. But- I have very short wide feet. Alpinas size 41 fit well, as do Garmont Excursions. 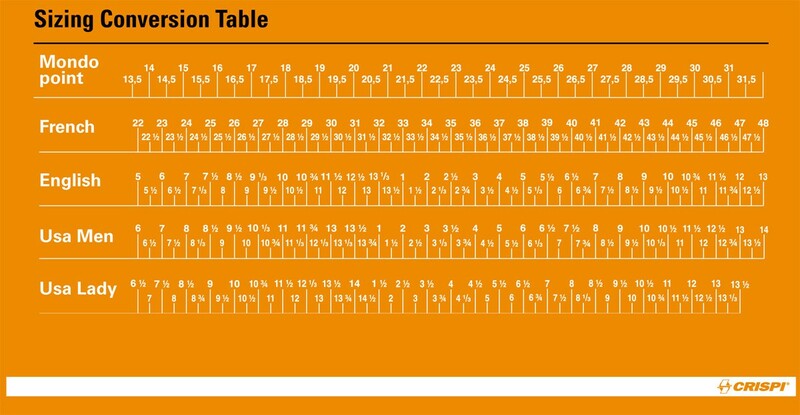 But Scarpa T4's are way too narrow. 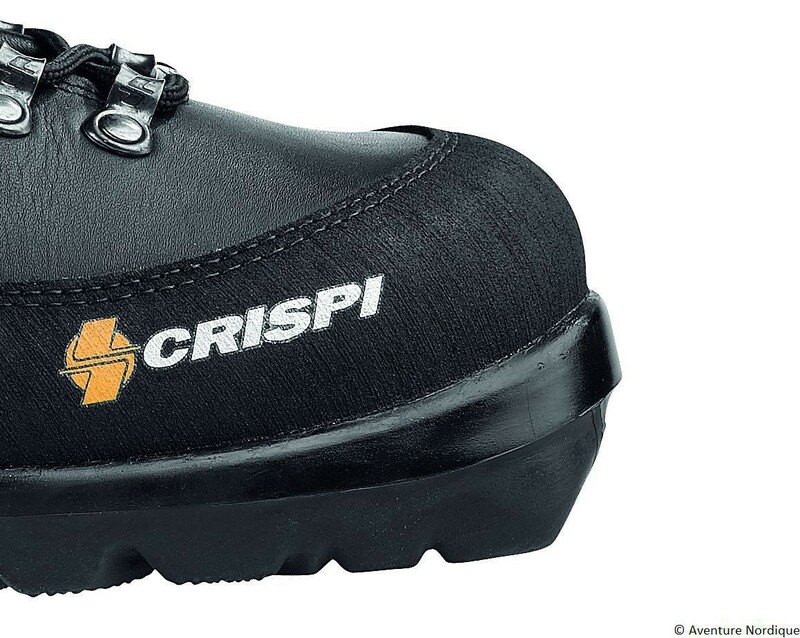 What are the Crispi Svartisens like for those with wide feet? They're not available in Australia.